Creating the right first impression is critical to your business or organisation. With professionally designed marketing materials you will ensure that wherever your business is presented in Print or on the Web, the message you want portrayed is communicated properly and in a way that engages your audience. Good graphic design cuts through the clutter and this is essential for your business as it is a reflection of your brand. At Splash Graphics, we can bring your campaign to life and then oversee the print from start to finish. We will work with you to bring your brand and message to a new level and give your campaigns a creative edge that delivers results. 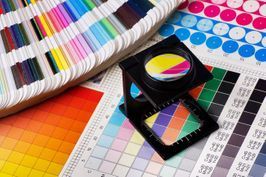 We can provide your business with high quality Digital printing with a very fast turnaround. 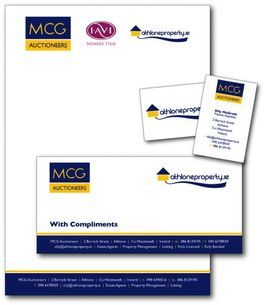 We specialise in printing Business Cards, Posters, Flyers, Letterheads, Postcards, Vouchers, Brochures, Invites and Memorial Cards and lots more! 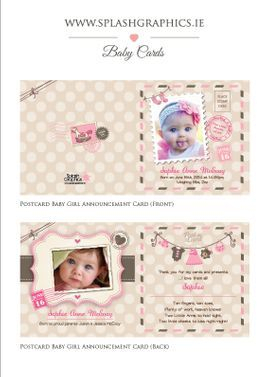 Splash Graphics will work with you to personalise every area of your wedding, helping you to match your stationary to your colour scheme or bridal theme with prices to suit every budget. 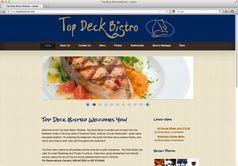 If you have a business, you should have a website. When it comes to benefiting from a website, it doesn’t matter if you're a one-man show or a 10,000 employee corporate giant; if you don't have a website, you're losing business to other companies that do. We can build you a great, affordable and easy to use website and we will look after every aspect of your project from start to finish. A good website doesn’t have to be complex to be effective. A good website is all about having the knowledge to make it work for your business. If done well, it can do a whole lot of work for your brand at once - raise awareness, promote offers and drive sales. 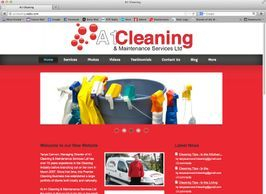 A professional web design and website is essential for any business. Free one to one consultation to show you how to easily update the site yourself. At Splash Graphics, we are also aware of the importance of embracing new technology. All businesses need to be able to communicate with their markets using the most up-to-date methods or they are in danger of being left behind. 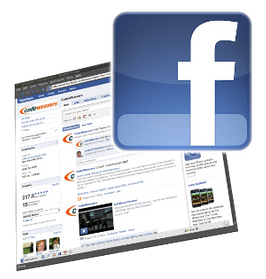 We offer Facebook Management services for all business's. The different Social Media tools can be a very useful way of enhancing your web presence and a way of finding new customers for your business, even if you don't have a website.